DESCRIPTION Big, bright, open corner unit with unrestricted views to the N.E. and S.E. so you can enjoy the sunrises. Incredibly upgraded throughout. Granite counter tops, tile back splash. Full kitchen cabinetry with custom pantry, island with granite counter top and pot drawers. Hardwood plank flooring, knock down ceilings. Upgraded stainless steel kitchen appliances and upgraded Maytag washer and dryer(en-suite laundry) full blind package which are all included. 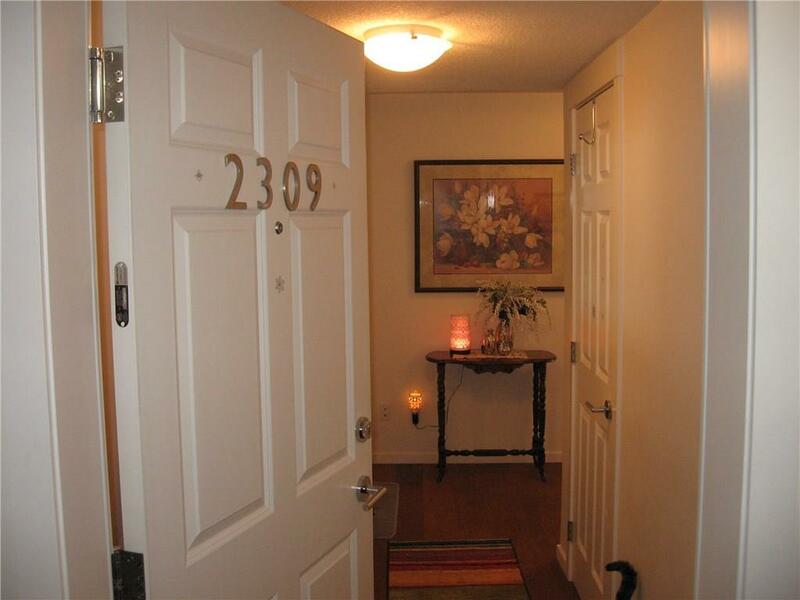 Large open foyer, 2 bedrooms, 2 bathrooms, large kitchen, dining room, living room combination. Master bedroom with 3 piece en-suite bath. TITLED heated underground parking stall and assigned storage locker in front of parking stall. Balcony with gas BBQ. hook up. Common fire pit area. Impeccable, smoke free definitely for the discriminate buyer. 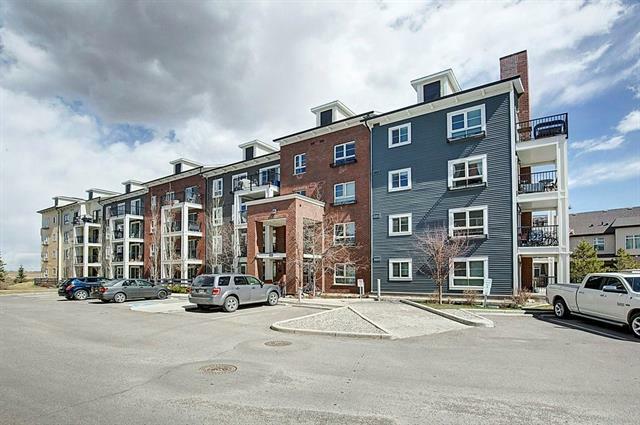 #2309 755 Copperpond Bv Se, Calgary, Alberta, MLS® C4232462 T2Z 4R2 is a Apartment, 2 bedrooms, 2 bathrooms, approximately 912 Sq. Ft. Listing price 249,900.00. This property was built in 2014.